Recently the Institute released its newest report, ‘Charting the Path to National Pharmacare in Canada’. 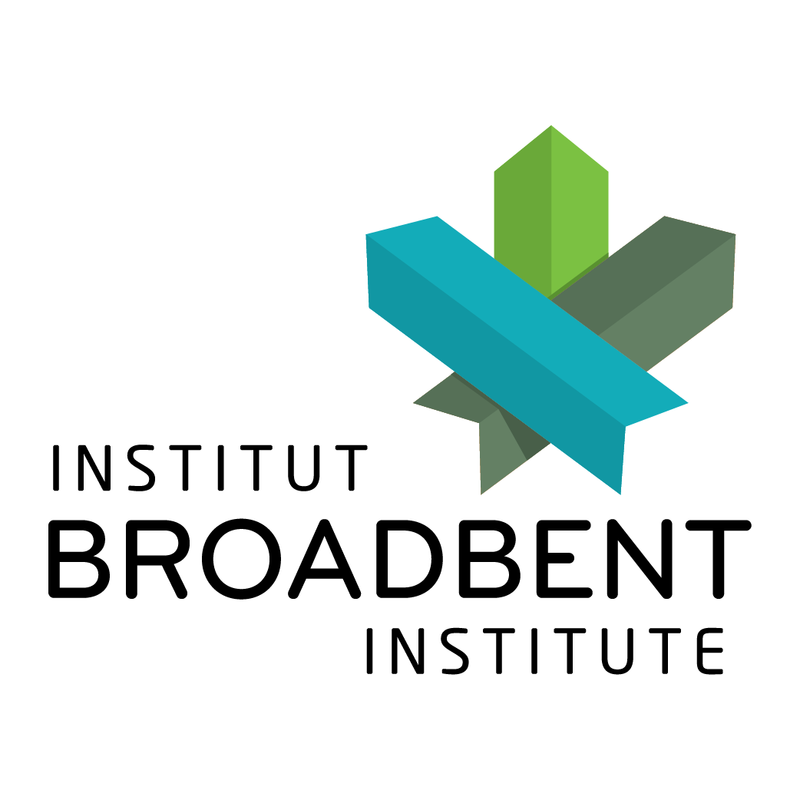 Greg Marchildon, a noted national and international expert on health policy, and Andrew Jackson, the Broadbent Institute’s Senior Policy Advisor, our co-authors, conclude that national pharmacare stands a much better chance at success if it is established as a federally-run single payer program. And success is critical: right now, millions of Canadians don’t take the medications they need because of lack of coverage. 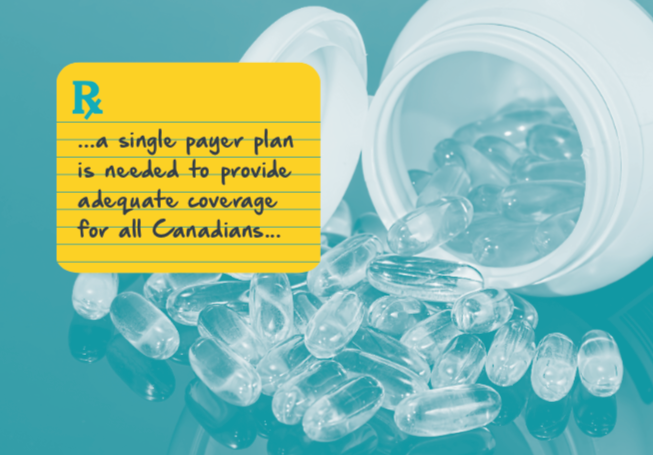 Along with a historical overview of Canada’s history with pharmacare, the report provides a policy architecture for how Canada can move to a single payer program and who would benefit from doing so. Canada remains unique among the world’s high-income countries with universal health coverage in that comprehensive pharmacare is absent in its national benefit package, even though a majority of Canadians, healthcare providers, labour organizations and employers support the program. I hope that you’re able to read the report and share it with some others who might be interested in it.